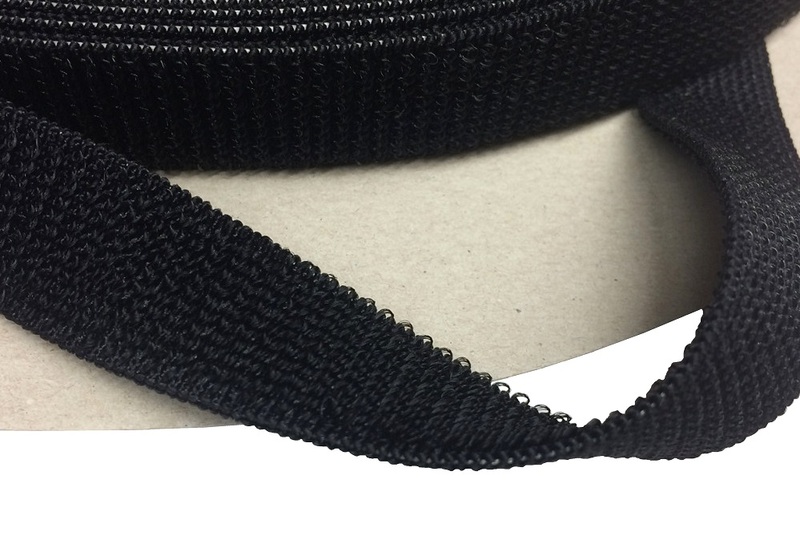 1" wide Stretch Loop Tape is made from nylon, cross-woven with rubber fibers allowing this tape to stretch to 100% of it’s length. This tape is compatible with all our Velcro® hook tapes (There is no such thing as stretch hook tape). Use this tape to secure braces, hockey equipment or any other application where you need a secure fit while still allowing some movement.